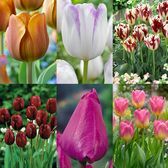 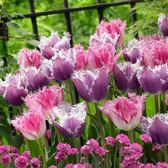 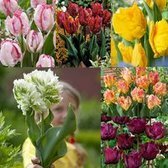 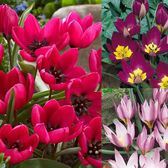 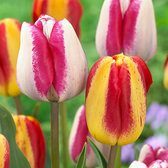 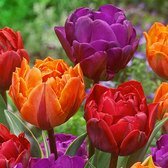 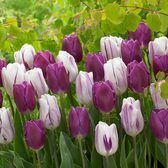 We are excited to be able to offer our largest ever range of Tulip bulbs and to include a larger range of 140 different varieties that are available to order online that do not appear in our printed catalogues. 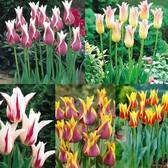 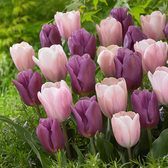 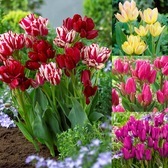 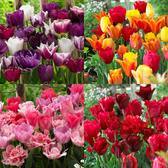 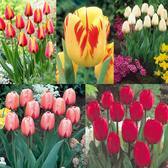 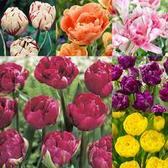 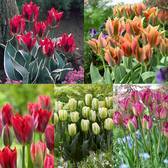 You can choose from many exciting new and exclusive Tulips as well as many of our customers all-time favourites. 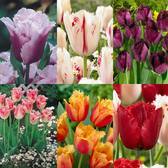 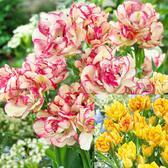 Bulbs supplied ready to plant in autumn.